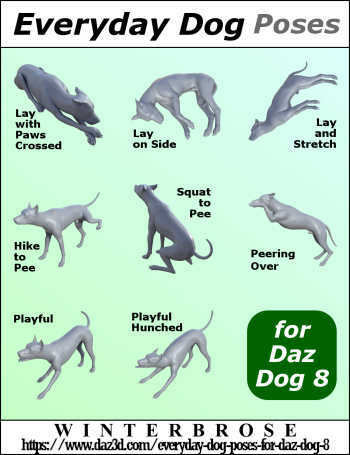 It's your dog so have it your way! 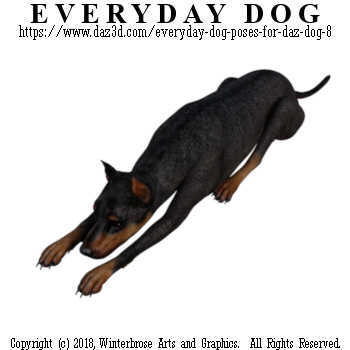 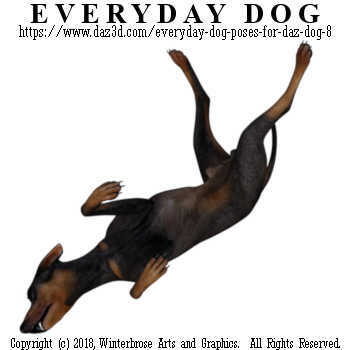 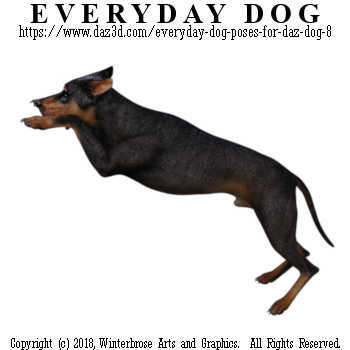 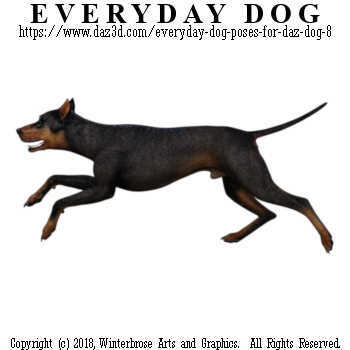 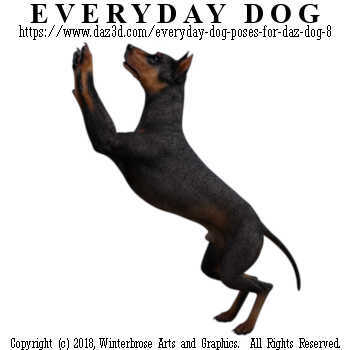 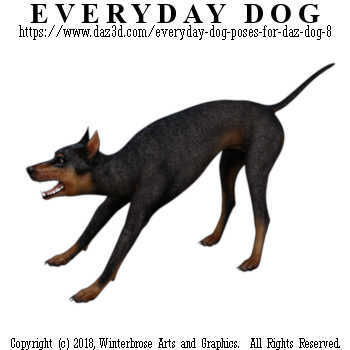 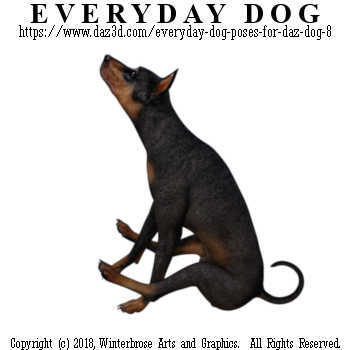 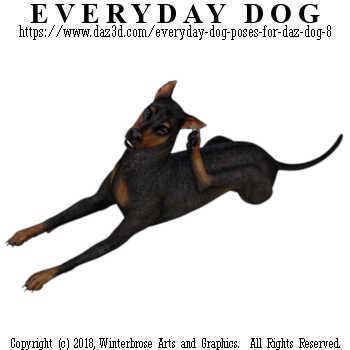 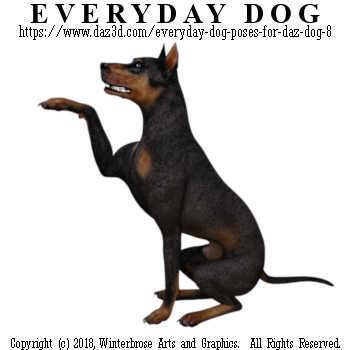 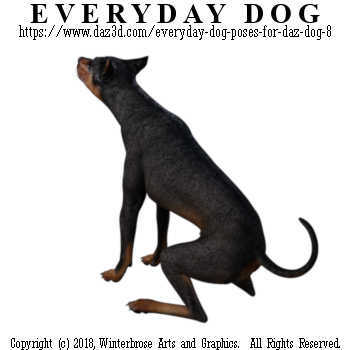 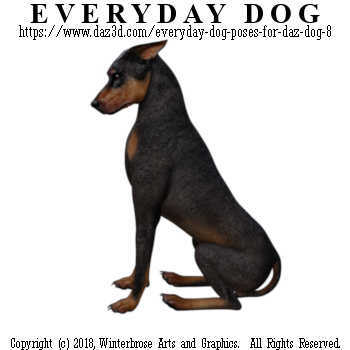 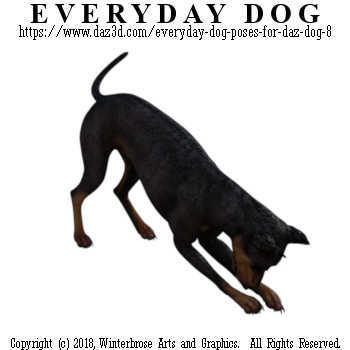 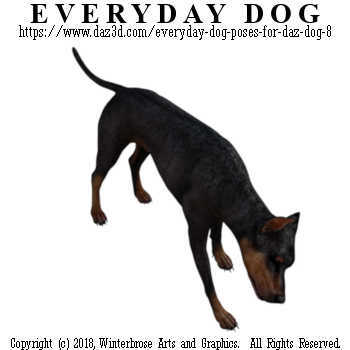 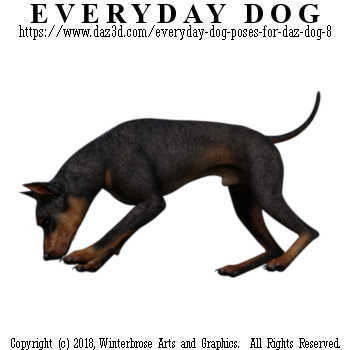 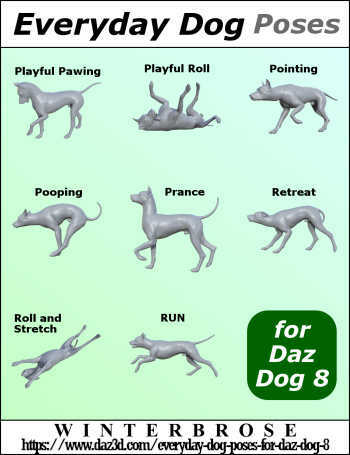 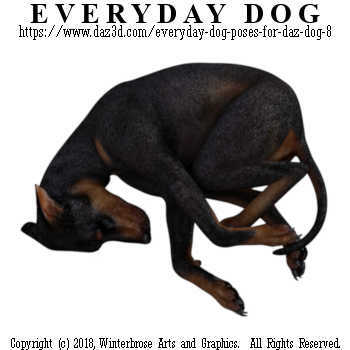 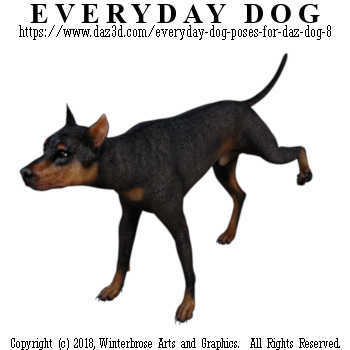 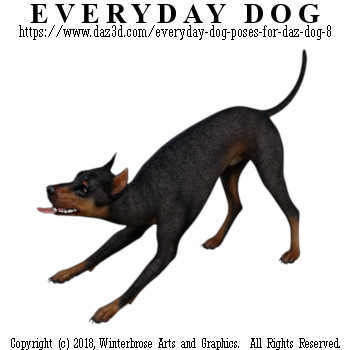 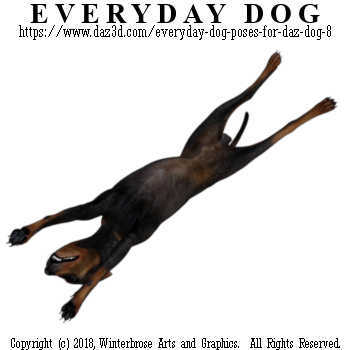 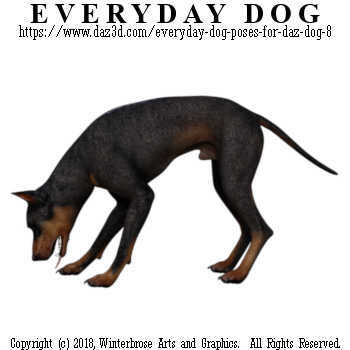 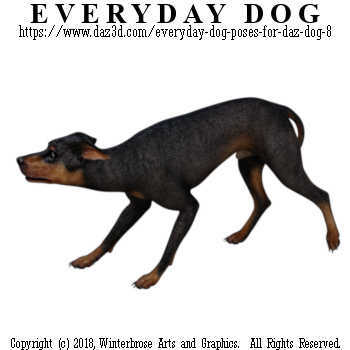 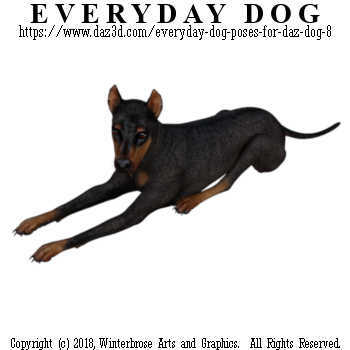 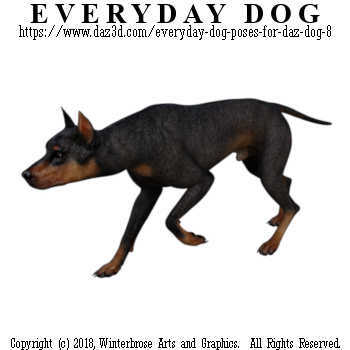 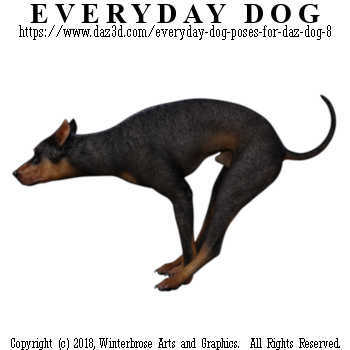 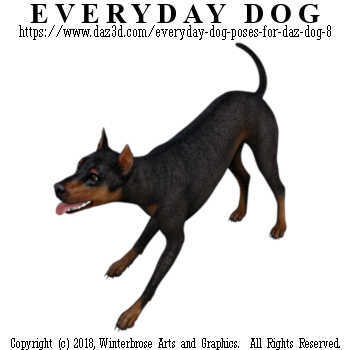 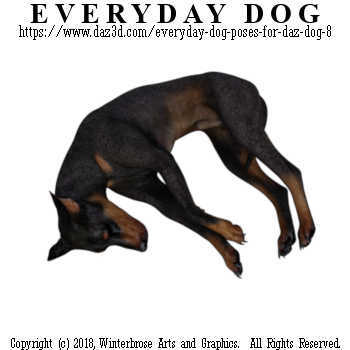 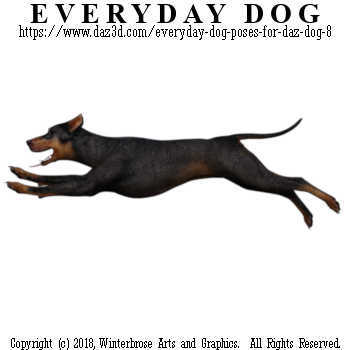 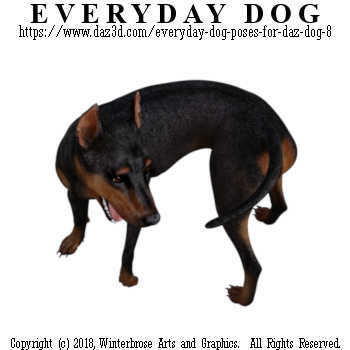 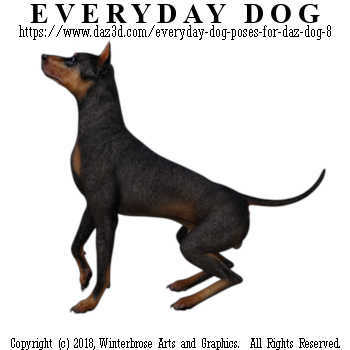 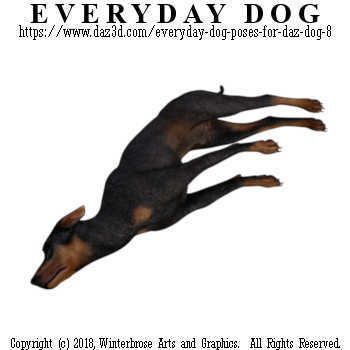 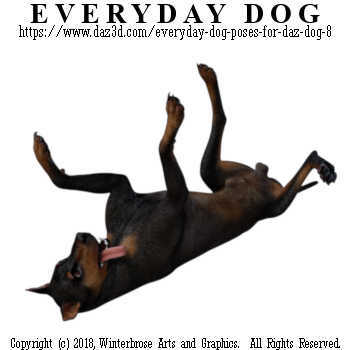 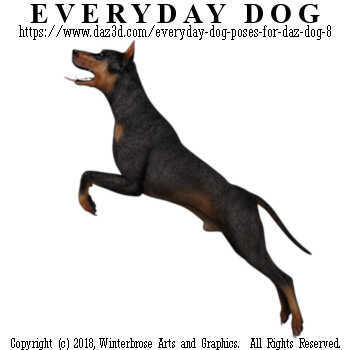 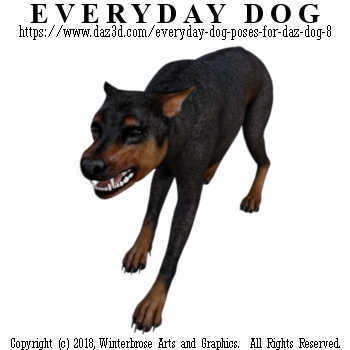 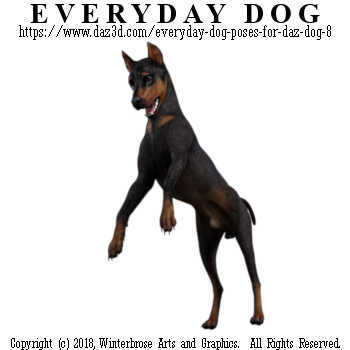 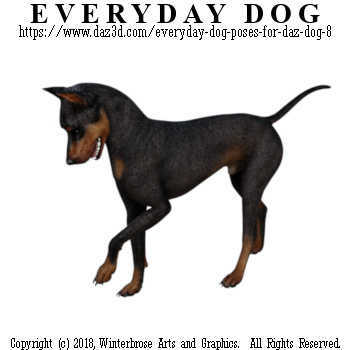 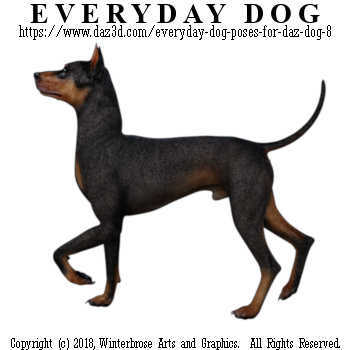 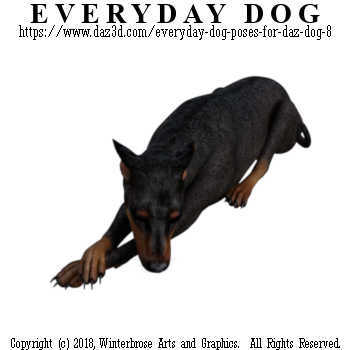 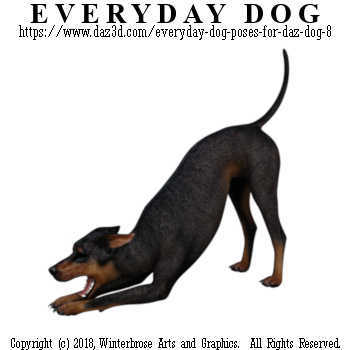 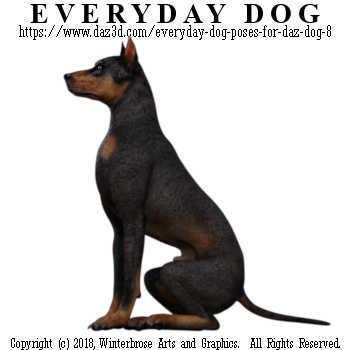 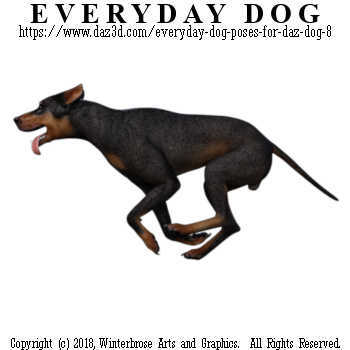 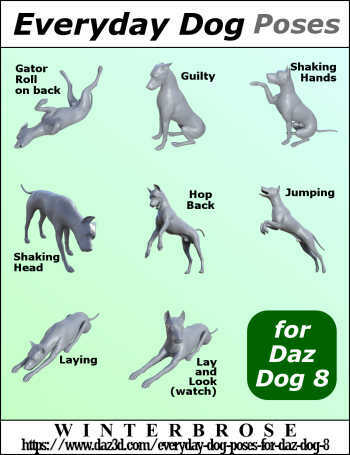 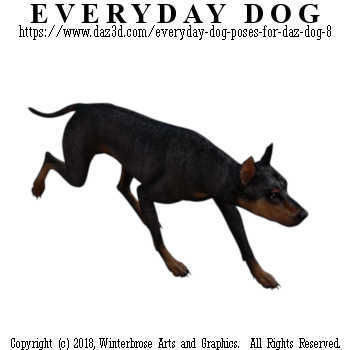 Use these day-to-day and favorite dog poses for your digital artwork with this wide variety of 40 Poses. 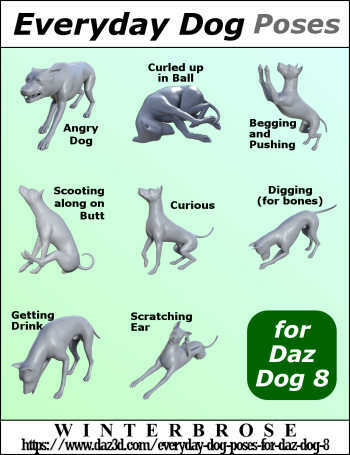 This set contains everything from hilarious to downright serious. 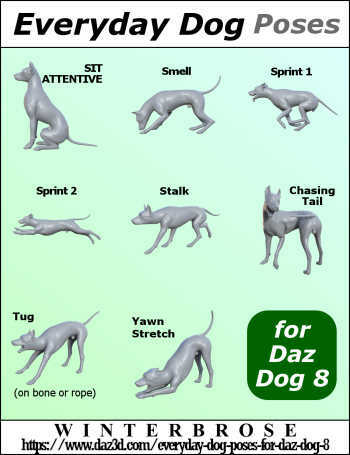 You are sure to find something to meet your needs.